A new play about the end of the First World War from the perspective of German women, based on research by Professor Ingrid Sharp and Dr Corinne Painter, tours in Oct/Nov 2018. 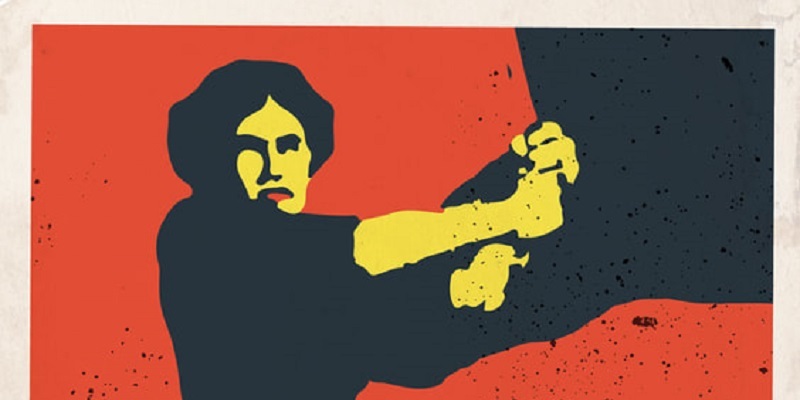 Thanks to AHRC funding, Dr Corinne Painter and Professor Ingrid Sharp, (Languages, Cultures and Societies) have worked with Bradford-based theatre group Bent Architect on a project to write women back into the German revolution of 1918 that brought the First World War to an end. It's the 1930s and a young Joan Littlewood has walked out of RADA and stomped her way north, searching for the revolution. She reaches Manchester and finds kindred spirits, an industrial solidarity, and a determination to hear the voices of dissent – at the Rusholme Rep! There she embarks on a production with Ernst Toller, German anarchist and ex political prisoner. His play, “Draw The Fires”, tells of the story of the Kiel Uprising that brought the First World War to its knees. But Joan doesn't like the play, it’s all too male, where are the women she demands to know?! They say history is written by the victors. But whose voices can you hear when you read between the lines? In this imagined piece, Bent Architect expertly weave newly-unearthed verbatim histories of the women of Kiel with the radical force of Littlewood in her early Manchester years, to hear those voices resound afresh, to reveal a new, hitherto barely considered truth about a war which engulfed the world, which was brought to an end when ordinary people rejected conflict in favour of peace. Read more about the research behind the Women of Aktion project.